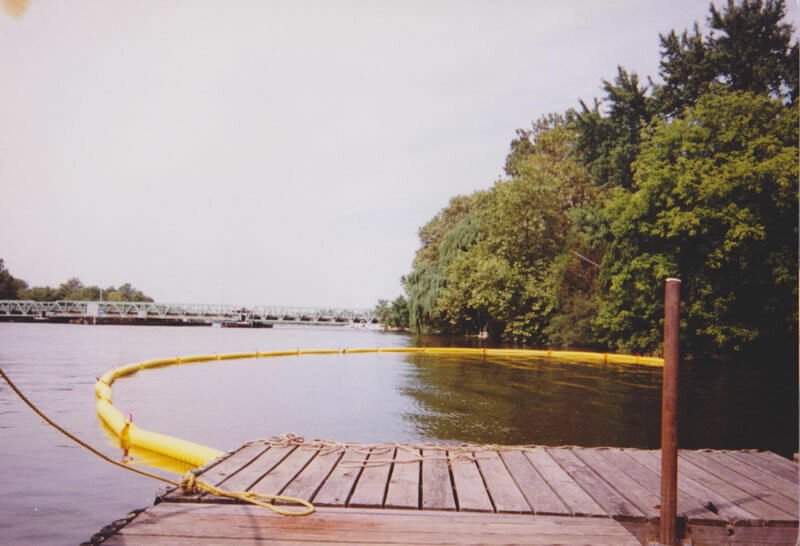 Type IV Containment Boom – Harold F. Fisher & Sons, Inc.
A towable Oil Containment Boom developed on the waterfront of a major oil company, the Type IV is made to hold up to what ever is thrown at it. 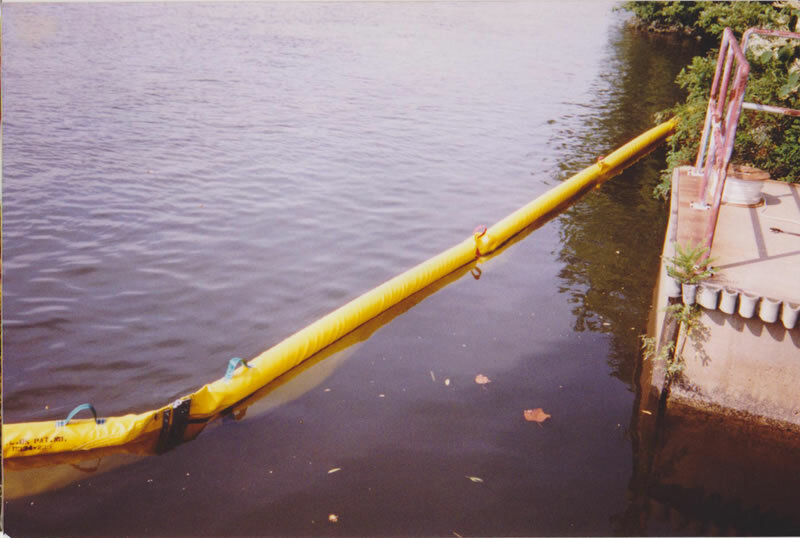 Manufactured with the heaviest grades of materials the strength of the Type IV Boom is unquestioned. 3/4″ Cold Rolled Steel Ballast Weights with double encasement. 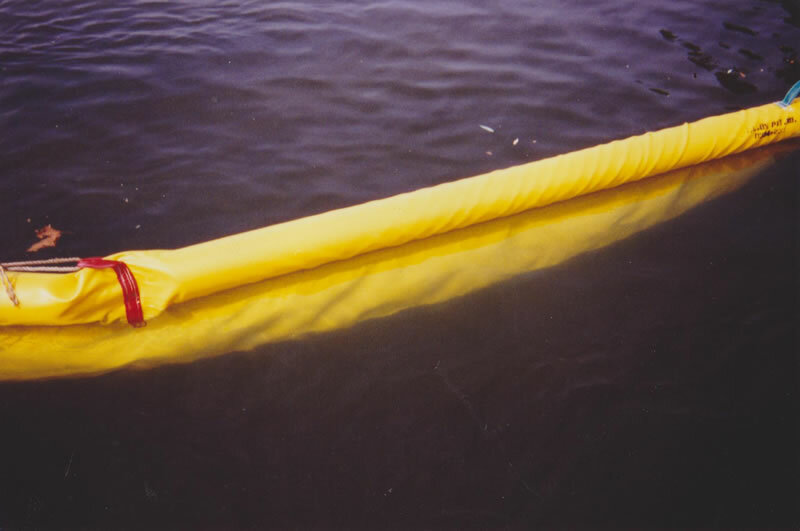 6″ x 108″ Polyethylene Floatation.